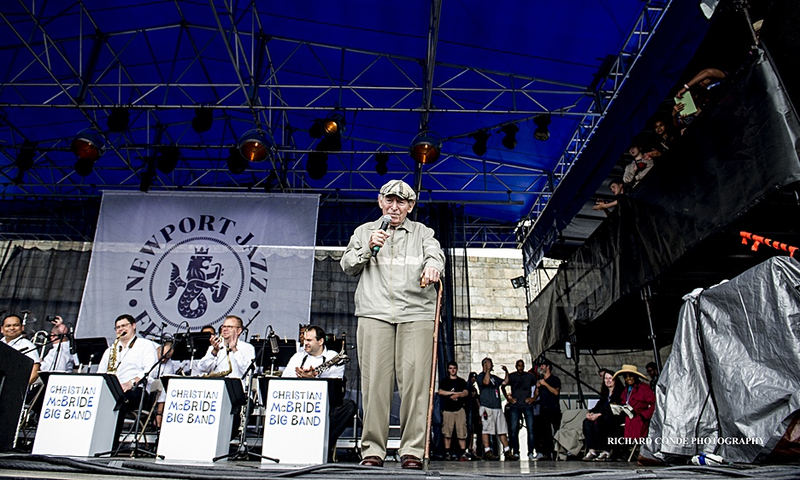 Last summer, in June of 2017, I had the privilege and opportunity to interview George Wein, founder and producer of the seminal Newport Jazz Festival. At 91, he was just in the process of supporting and transitioning the new artistic director Christian McBride into this demanding and critical role for the future of the Newport Jazz Festival, to ensure the continuation of the legacy. The impact of this festival has been historically felt by the jazz community for its breadth of performers, promotion of the genre, artistic opportunity and cutting-edge choices of un-discovered talent. Once again, in his own words, George Wein says it best.